Whatever your turf and seed requirements, we have everything you need here at AWBS. 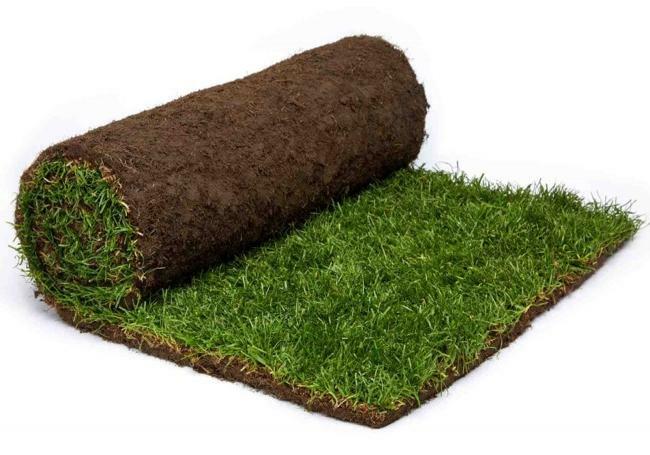 Whether you’re looking to completely re-turf your garden or you need grass seed to inject some life back into your lawn, we have a range of products to suit all sized projects. 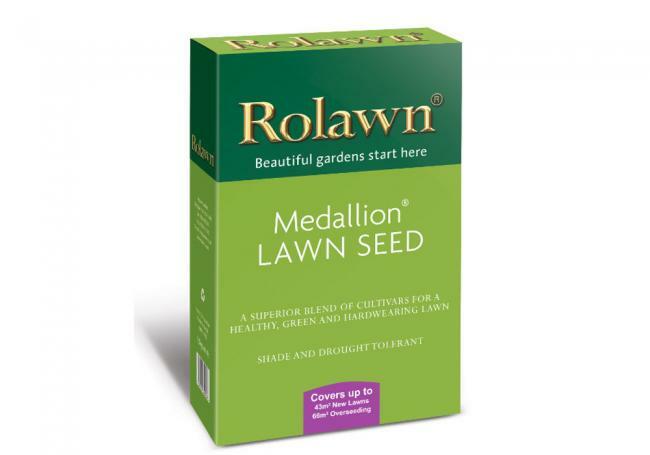 As one of the leading stockists of high-quality turf and lawn seed in Oxford and Swindon, we supply a wide range of solutions from renowned brand Rolawn, offering stunning results for any outside area. Whether you want to browse at one of our three branches, or you want your turf delivered – which we do for free in the local area – you can be sure our low prices and price match pledge make us your number one choice. As Europe’s largest producer of cultivated turf, the renowned Rolawn Medallion turf is Britain’s biggest selling and most frequently specified turf. So, we’re delighted to be able to supply this at our three branches in Oxford, Yarnton and Swindon. Specially cultivated and uniquely blended for a stunning, fine-leafed appearance, this high quality turf gives a fabulous looking lawn that’s easy to look after and very hard wearing. If your existing lawn is looking tired or worn, Rolawn’s grass seed is a blend of the most advanced cultivators available, making it the perfect choice for a lush and long lasting lawn. Supplied in 20kg bags, which seed around 560m2, this is the perfect solution to your lawn problems. Whatever size your area is, and whether it is in a domestic or commercial setting, our range of turf and grass seed offers everything you need to create a fabulous and lush-looking lawn to enjoy for years to come. For more tips, have a look at our seasonal lawn care guide or browse our complete garden product section. Visit one of our three branches, where our friendly and knowledgeable staff members are always on hand to help with any questions you might have about our turf and grass seed, to help you create the perfect lawn. 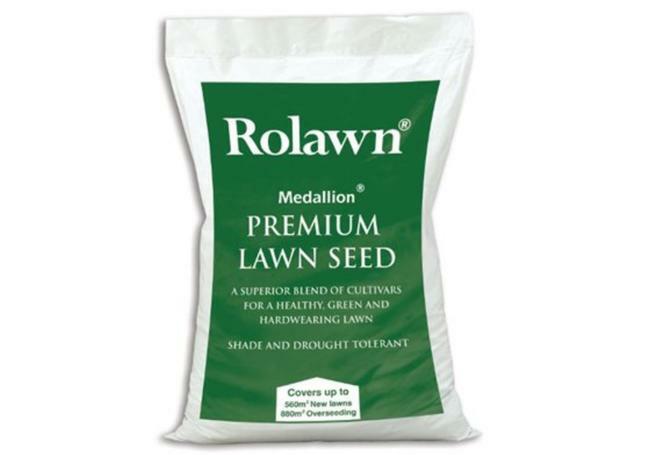 Rolawn Medallion Lawn Seed 20kg Bag.